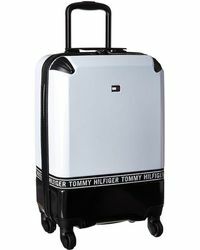 Founded in 1985, eponymous fashion label Tommy Hilfiger is a globally successful, international lifestyle brand and one of the most well known names in American fashion. 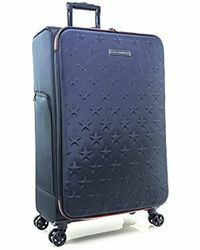 Best known for its premium quality clothing and accessories, the American brand now offers a full collection of travel accessories and luggage including suitcases, trolleys, clothing bags and leather goods in various designs and colorways. 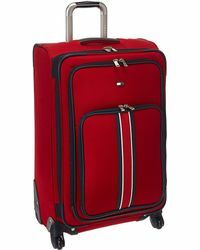 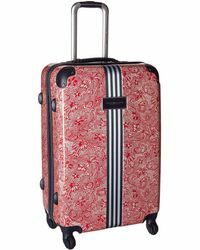 Tommy Hilfiger luggage combines practicality with style to create an unparalleled travel experience. 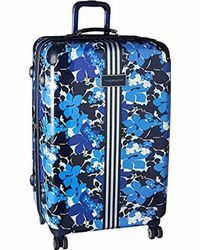 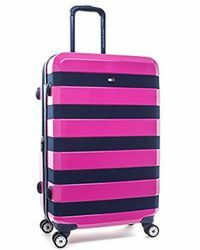 Wheeled bags, spinner suitcases and full luggage sets will cater for all of your needs whether you're going away for a weekend or travelling long haul. 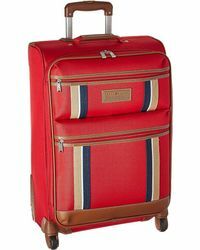 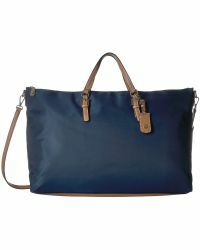 Stylish, functional designs and signature color combinations makes Tommy Hilfiger luggage stand out from the crowd.